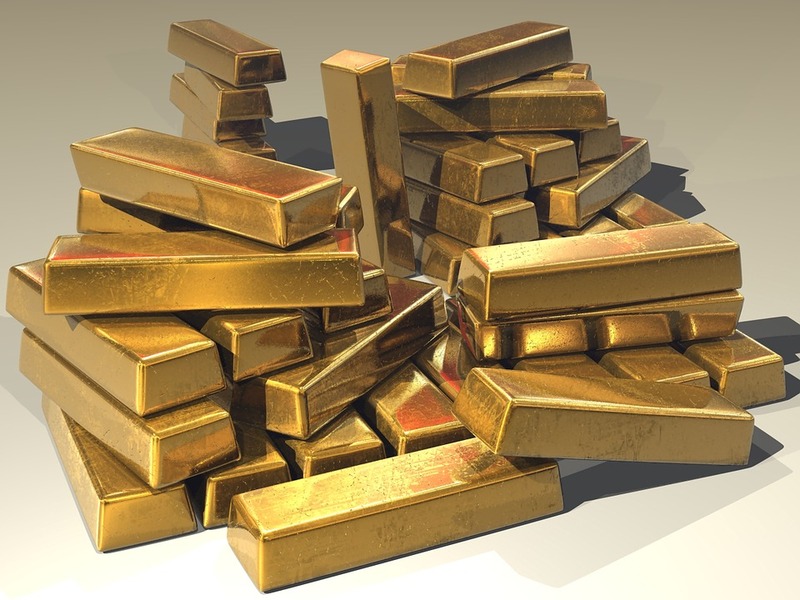 Gold and Silver Investor Leads Can Make Your Job Considerably Easier If You Specialize in Managing Investments for the Precious Metals Industries. Gold and silver remain two of the most important and valuable commodities on the market. The popular image of their use as currency—which is much outdated—is false. Gold and silver are added to and line the surfaces and edges of a variety of high end products. They are also used in coins, tire rims, and advanced and high tech machinery of various kinds. This is why gold and silver continue to be of great interest to investors around the world. There have over the years emerged a number of companies that push some dubious investment schemes that involve gold and silver. But for the most part the commodities are looked at by top traders and market analysts as good, solid investments. Anyone who has a track record of investing in gold and silver will understand this. And it is such people that you, as an investment advisor, ought to strive to make contact with. Speaking to those who have operations and interests entwined with gold and silver investment will make first contact a lot more productive and forward-looking. You will not have to spend time persuading and cajoling when the person on the other end has a firm grasp of the market and can speak as intelligently about as you can. Accredited gold and silver investor leads are people who are as close to the real deal as you will get. They are investors who have been vetted by top brokers and equity managers and other financial professionals. Such lists are tailored to meet specific investment opportunities. If you are trying to advance yourself in the field, you need something that gives you an advantage—that provides you with a competitive edge that your rivals may not have. Working your way through a list of persons who are proven to be reliable investors can help you meet that aim. The less time you have to spend selling the more time you will have discussing the timing, structure, and other arrangement of an investment scheme. This will put you in the position of speaking and acting as a professional. You will be able to put your knowledge and insight to get use in service to your client. Few people become investment managers to spend their days trying to get people to do things they have no interest in doing. Having an accredited investor lead list will allow you to put such activities aside. As an investing professional, you must use every tool at your disposal. You must be cautious and diligent in the leads you purchase; for they are not all of the same quality, and they will certainly not all give you the same result. Getting the right start in the field means purchasing a lead list that is trustworthy, and that will put you in contact with the right sorts of people. 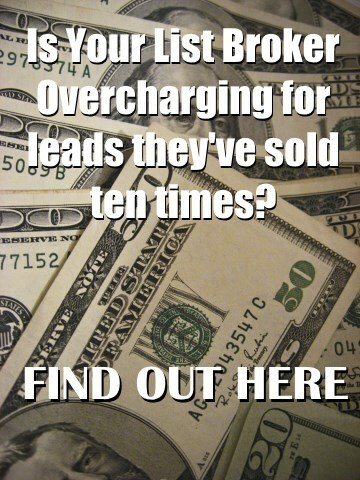 Accredited gold and silver investor leads will give you just the start you need to succeed.